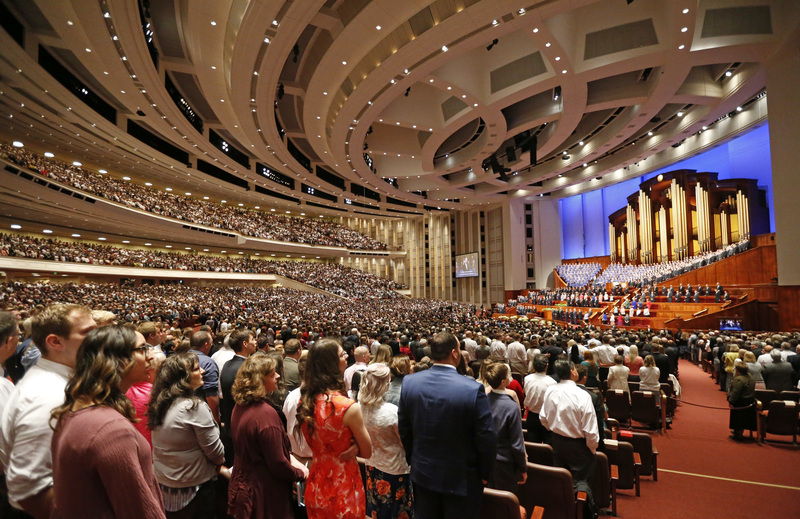 SALT LAKE CITY (AP) — The Mormon church faced more criticism Monday about its approach to sexual abuse after a top leader praised the #MeToo movement but referred to sexual misconduct as “non-consensual immorality,” a remark that some say could be interpreted as victim blaming. 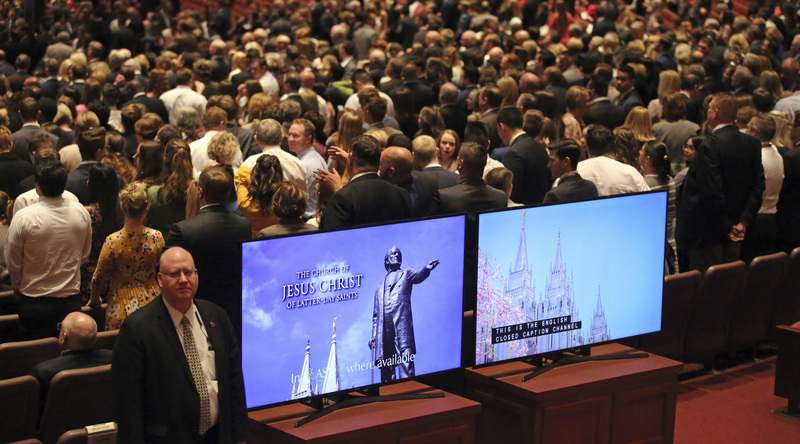 Quentin L. Cook, a member of a top church governing body, made the comment last weekend in the only mention of the topic during a two-day Mormon conference despite the church facing heavy scrutiny over accusations that a former prominent missionary leader sexually assaulted two women in the 1980s. Was once an active member of the LDS faith. But after the debacle with Proposition 8 in California, I have since left the church and won’t be returning. Mormonism is an outdated and backward focused religion full of hypocrites. These people try so hard to seem real when, in reality, they are as fake as it gets. Anything can be interpreted as anything. There was ZERO victim blaming intended in his comments and the only people that would interpret it as such already have an axe to grind. I lean toward agreeing with You Brian, ‘Non-consensual immorality” is an oxymoron. You cannot be “non-consensually immoral” because you’re not “consenting” to the immoral act. Honestly though, the words he used sounds like the church was trying to form a sentence that would make it seem like they are taking a stand against sexual assault without actually doing that. Total spin. This behavior is unfortunately pretty typical of Utahns. “Non-consensual immorality” is an awkward and unfortunate phrase. Not a shining moment for speaker, speechwriter(s) and church. The comment is victim shaming. The church along with a significant number of our countrymen can’t get past the idea that if a woman is sexually harassed or assaulted she was somehow just asking for it. This is where this article lost any credibility.